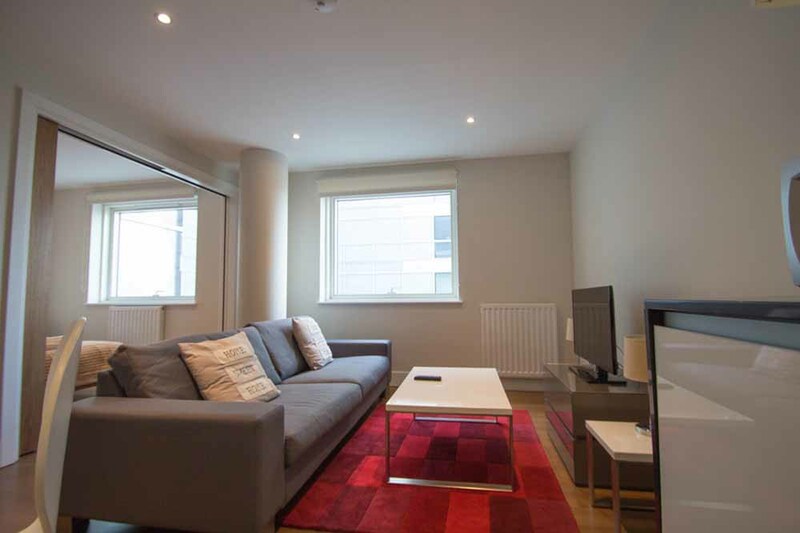 1 Commercial Street Apartments are located in the vibrant neighbourhood of Aldgate, close..
1 Commercial Street Apartments are located in the vibrant neighbourhood of Aldgate, close by to Whitechapel and the lively Brick Lane area. 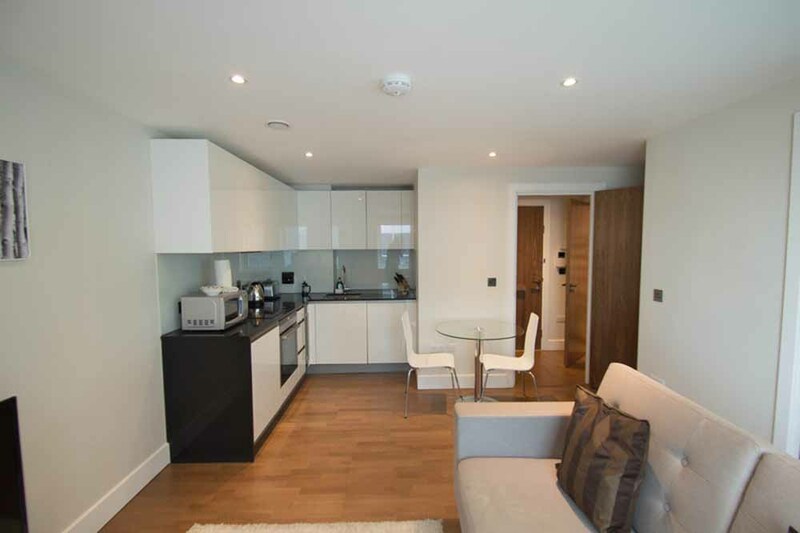 Once known only for its commercial acumen, Aldgate is now fast becoming a popular area in London for eating out, eclectic markets like Spitalfields and the energetic nightlife around Shoreditch. 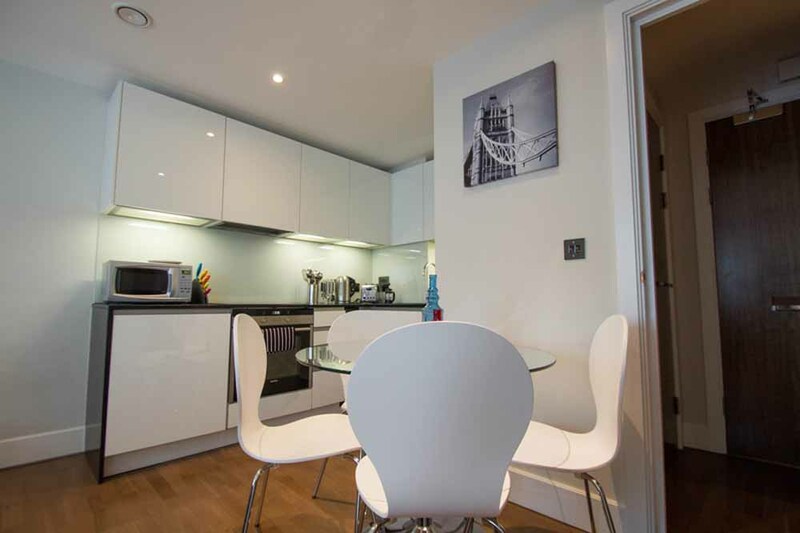 Iconic London landmarks, such as Tower Bridge, Tower of London and the River Thames, are within walking distance and the famous West End entertainment district is just a short tube ride away. 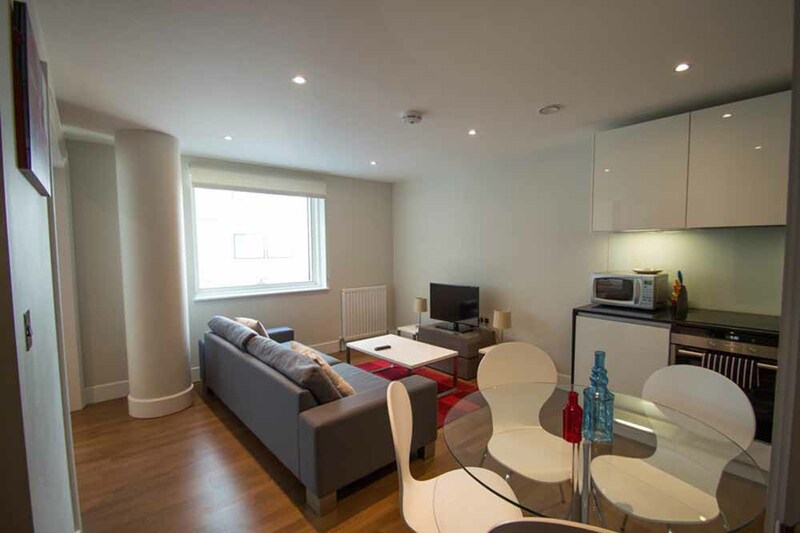 Located just around the corner from two tube stations Aldgate and Aldgate East, the apartments benefit from excellent transport links to all corners of the city and quick access to the business districts around Liverpool Street and The City. 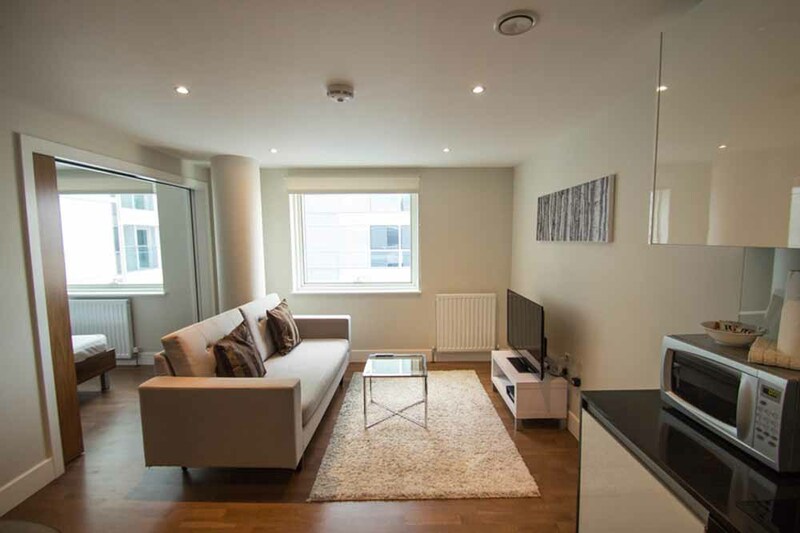 1 Commercial Street Apartments are perfect for a smart city lifestyle experience providing a modern 'home away from home' in the heart of the city. 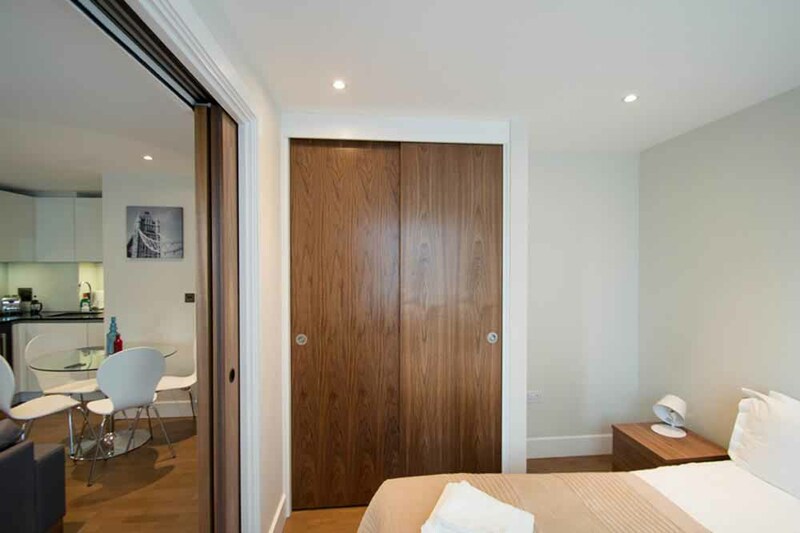 Sleek hardwood flooring, tasteful furnishings and fully fitted kitchens make these apartments an ideal base for a leisure stay or corporate trip. 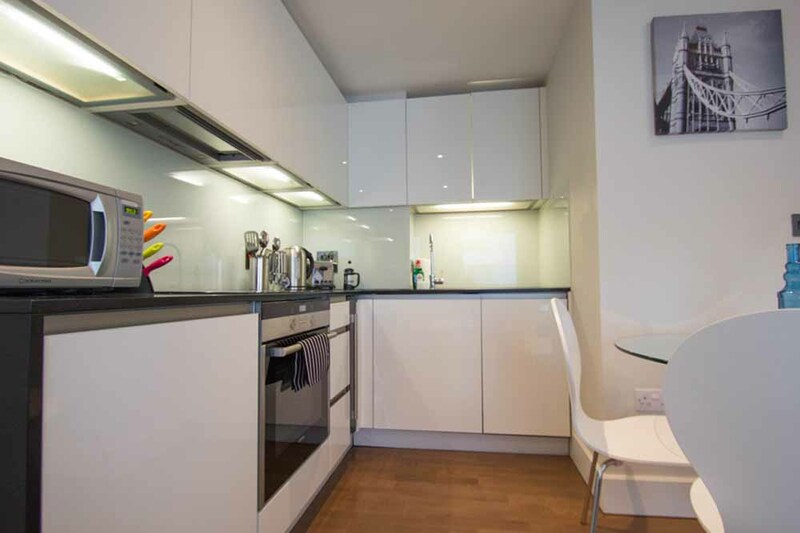 Good connections and a closeness to amenities are exactly why this is a popular choice for East London accommodation. 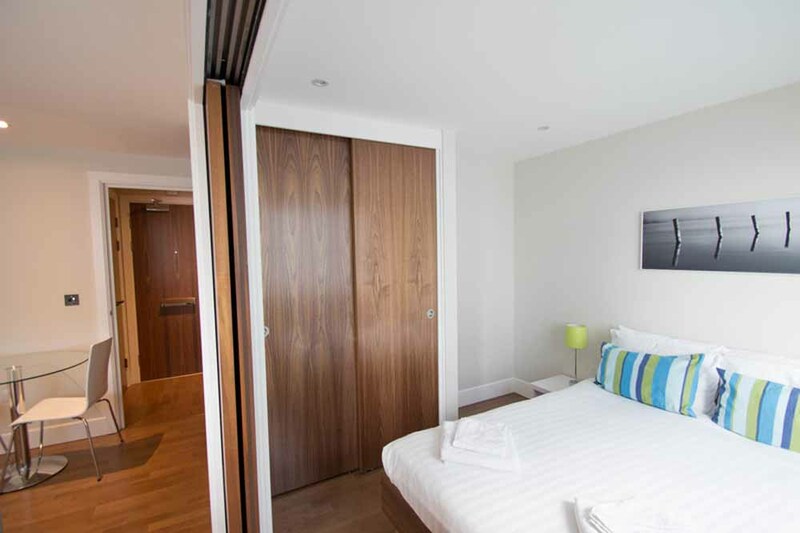 Added guest comforts like weekly housekeeping and free wireless internet are included in the price along with freshly laundered bed linen and towels available during your stay. 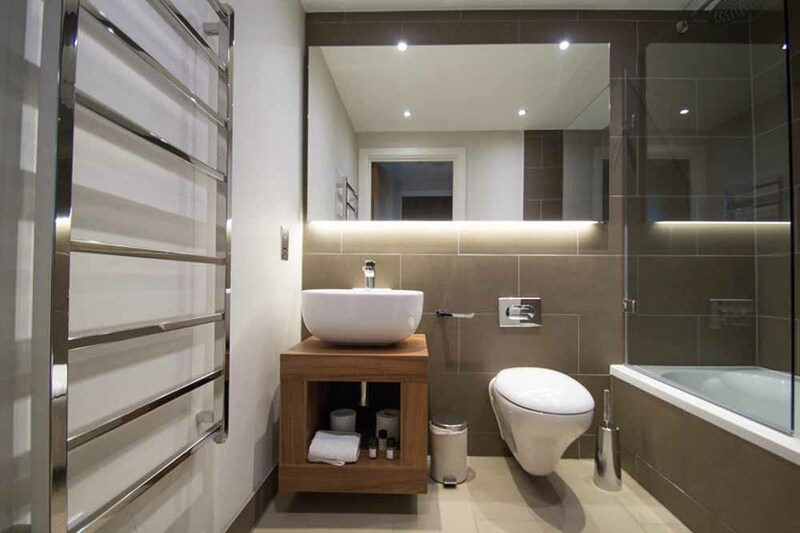 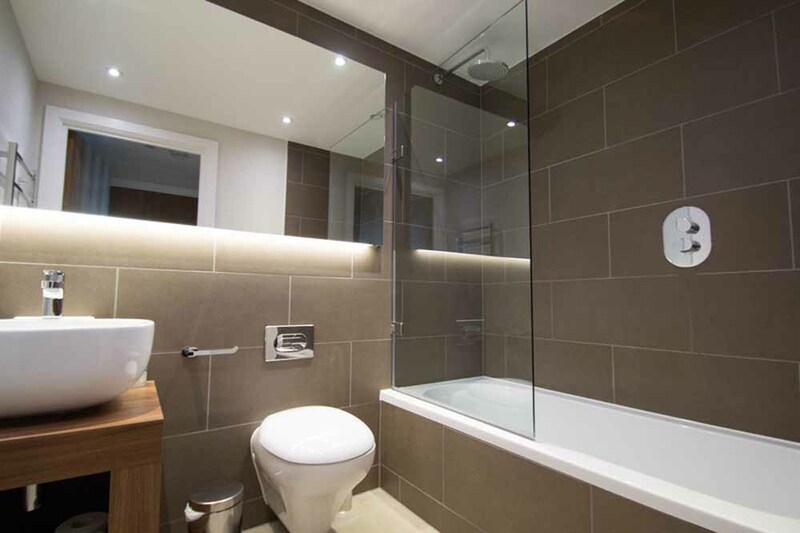 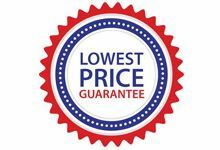 Lifts, Bathtub, Shower, Bathtub, Free toiletries, Heated towel rails, Central heating, Double glazing windows, Electric fans (on request), Guest handbook, Hairdryer, Ironing facilities, Emergency and maintenance service, Secure entry system, Welcome pack. 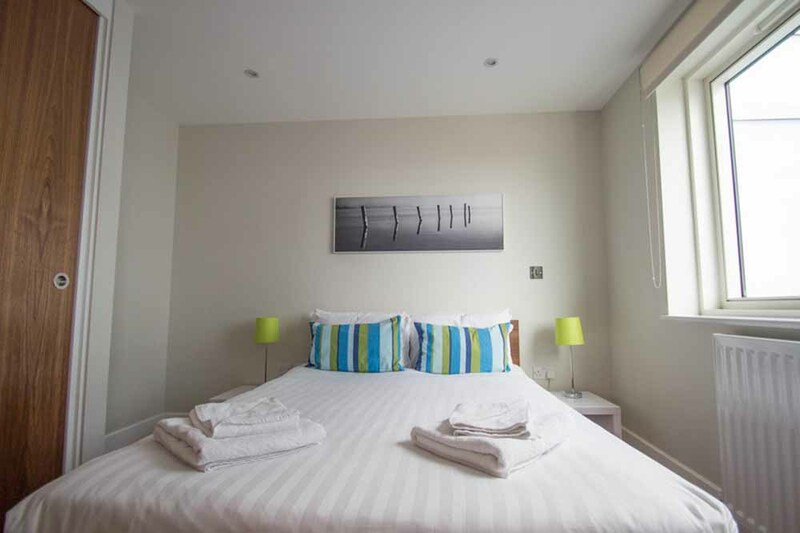 Sleeps two people and has a combined living and sleeping area, double bed, one bathroom and a fully fitted kitchen.